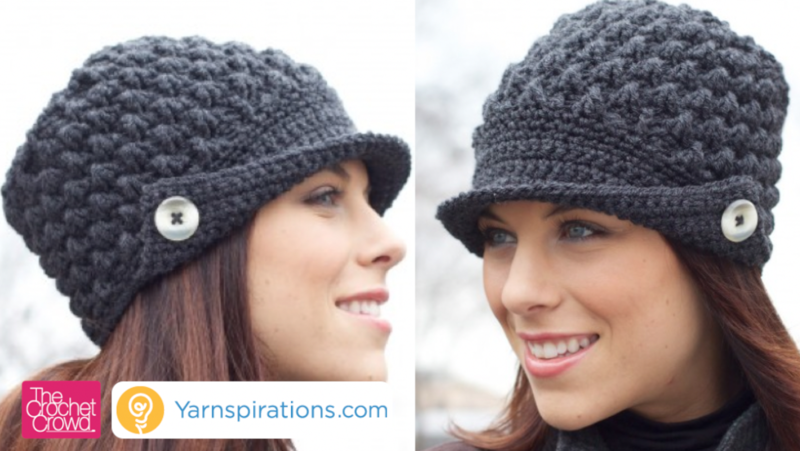 Crochet up an Ear Flap Hat. Pattern was provided in multiple sizes for this particular challenge. 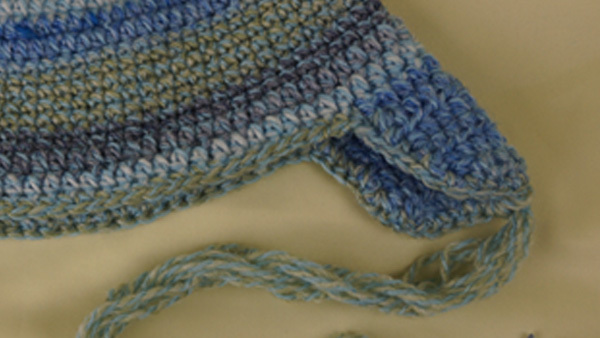 The New Born Crochet Ear Flap Hat was the first ever challenge for The Crochet Crowd back in January 2013. The pattern was developed by our very own Cathy Cunningham. Some of our crocheters embellished their hats to create the very first successful program for the newly developed Crochet Crowd Challenges. 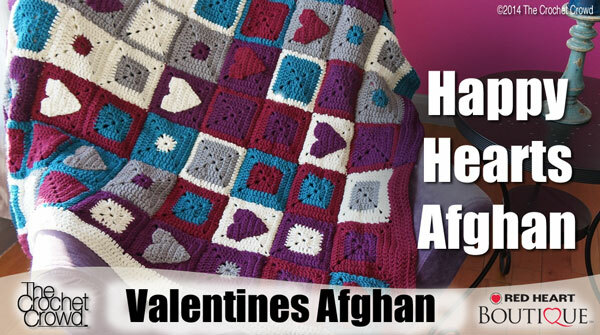 Nearly 200 entries were made as many crocheters had never done any challenges like this before. Our winner, Nicole Bridge, was drawn for the prize package. You can see the entire photo gallery at Ear Flap Hat Submissions.